Exclusive two double bedroom apartment located within this brand new development in the heart of Nottingham City Centre. 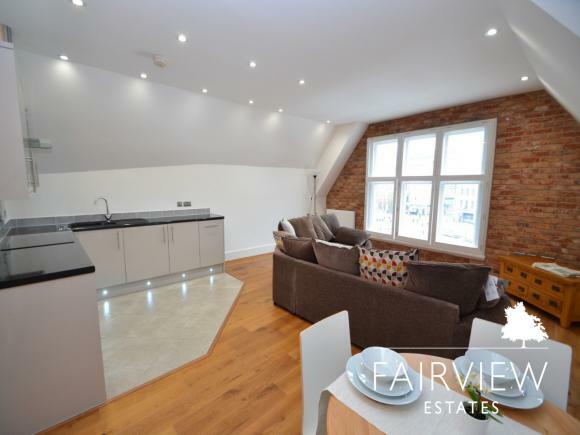 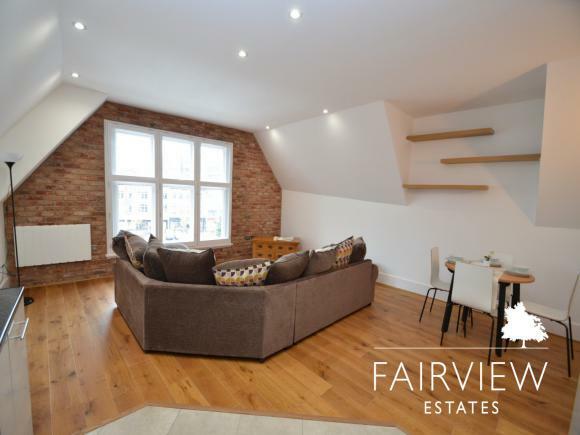 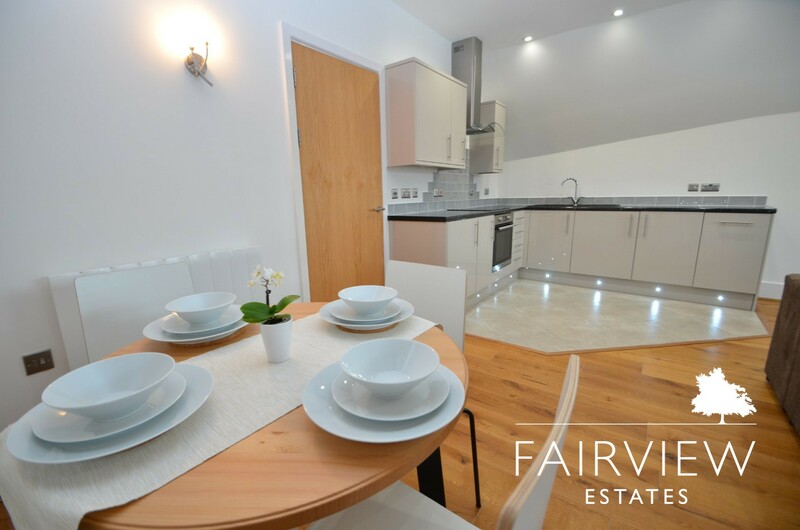 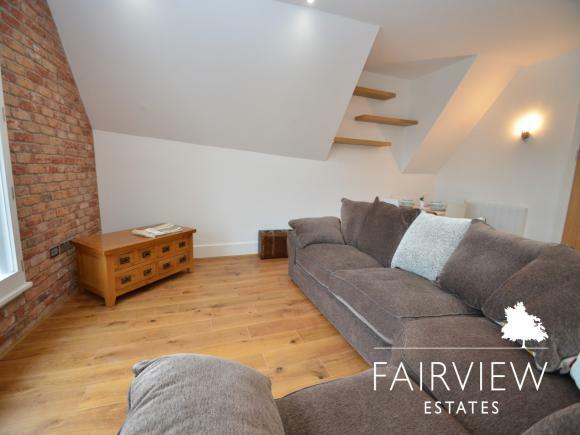 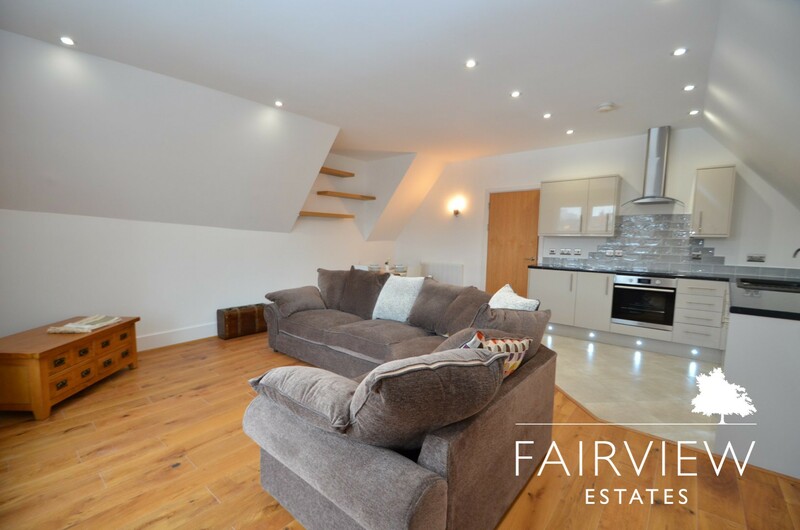 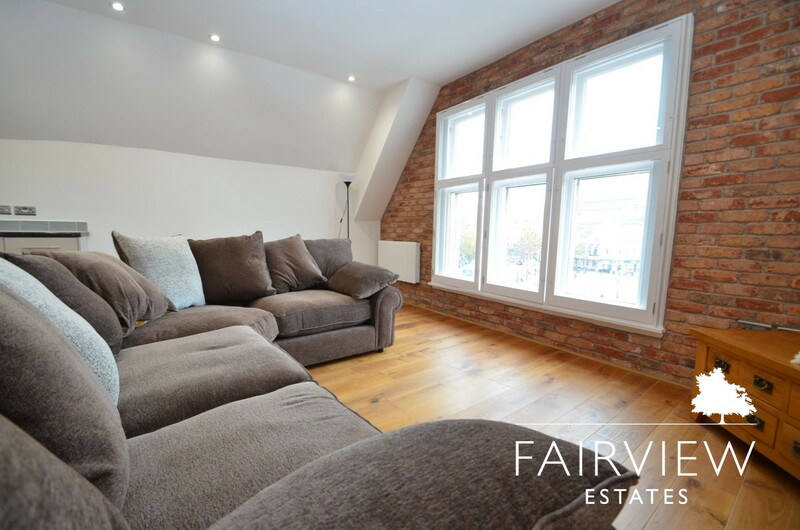 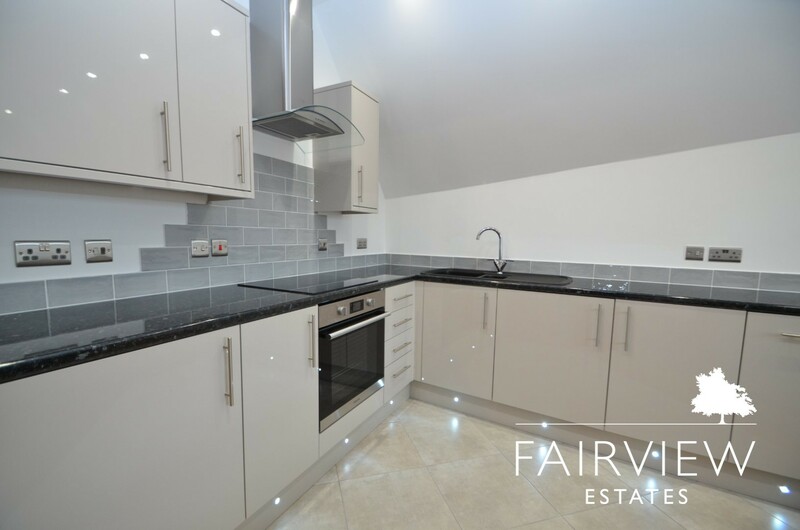 Entrance hall, beautiful open plan living space with large windows over looking the market square, neutral decor with brick finished wall feature and wooden floor finish, High specification kitchen with integrated appliances, extractor fan over the oven and LED low lighting. 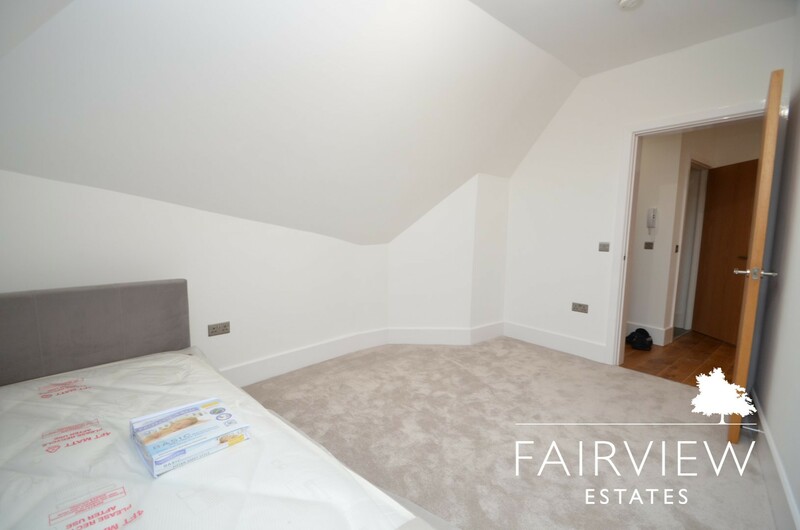 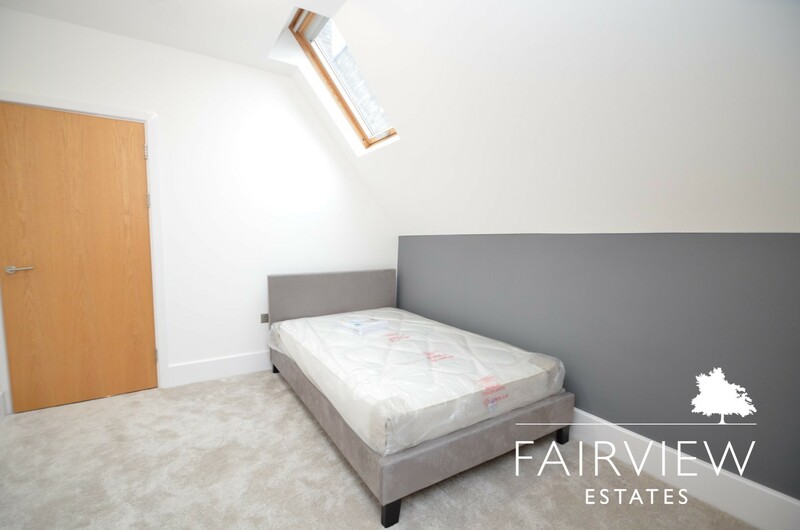 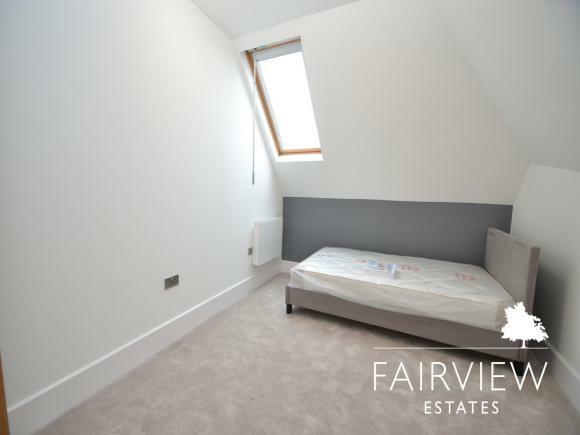 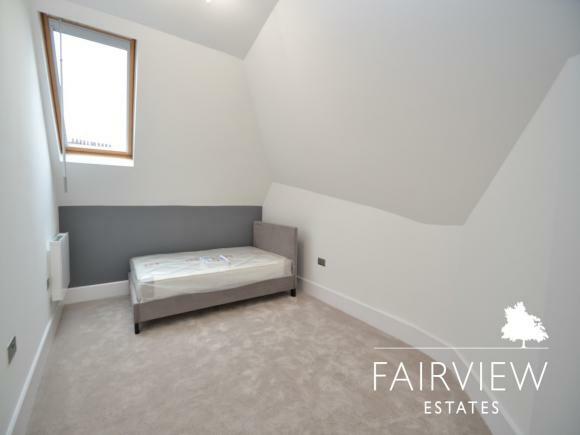 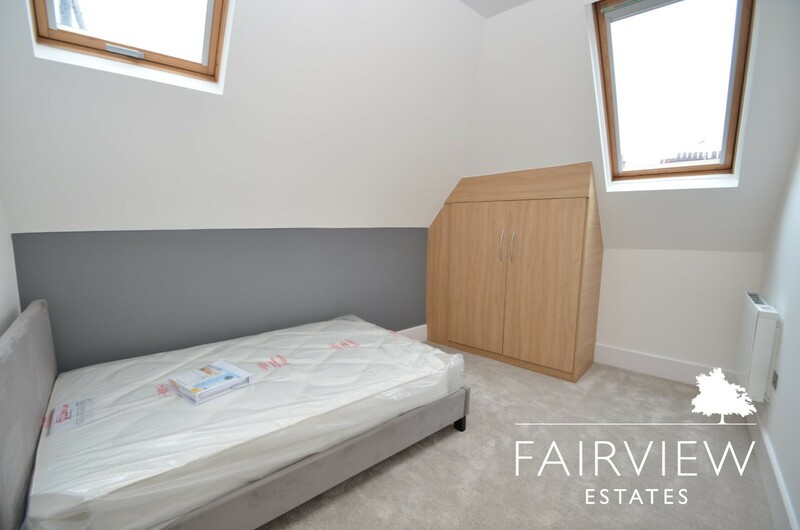 There are two double bedrooms both with new grey carpet; the master bedroom has a fitted wardrobe and family bathroom accessed from the hallway. 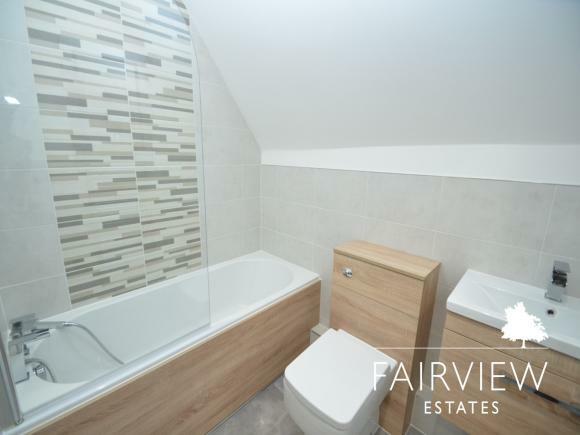 No expense has been spared with this apartment, it must be viewed to be appreciated. 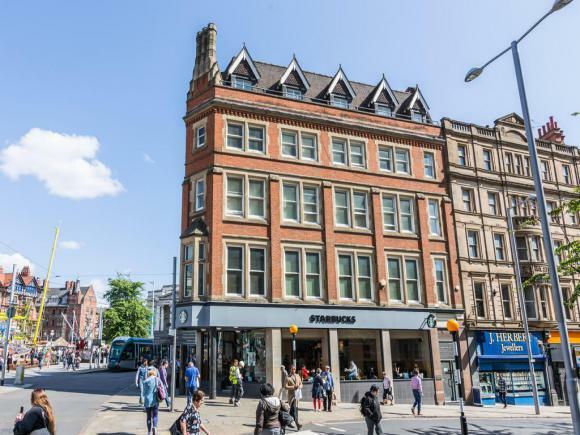 Please call the office to avoid disapointment!